Think outside the box. Hire a luxury steam train. 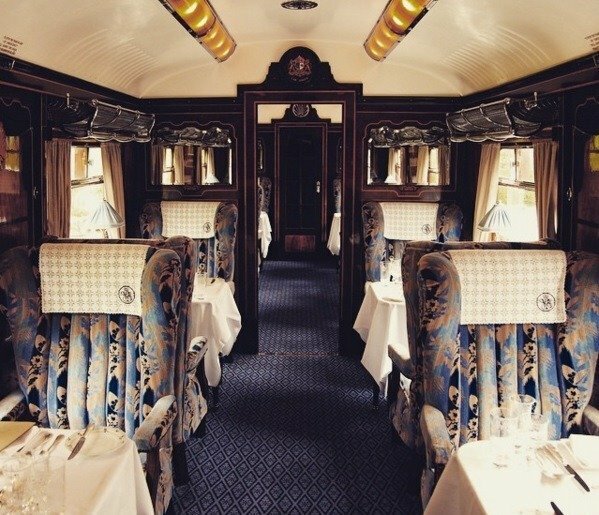 This one can carry up to 252 passengers and consists of 11 parlour cars, of which 5 are kitchen cars, and a service car. The carriages seat between 20 and 26 passengers in each.